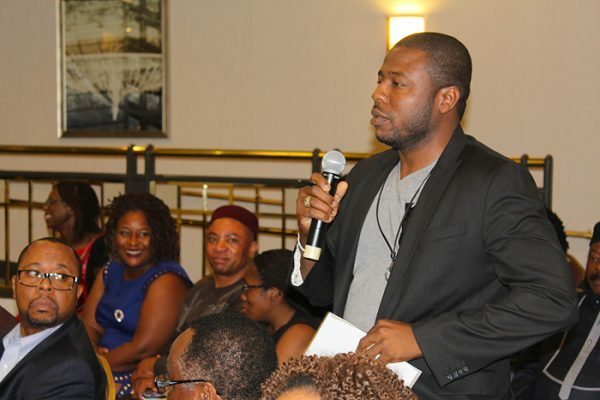 Houston, Texas stands as the hub for Nigerians in the United States and the majority of Abians in the diaspora. 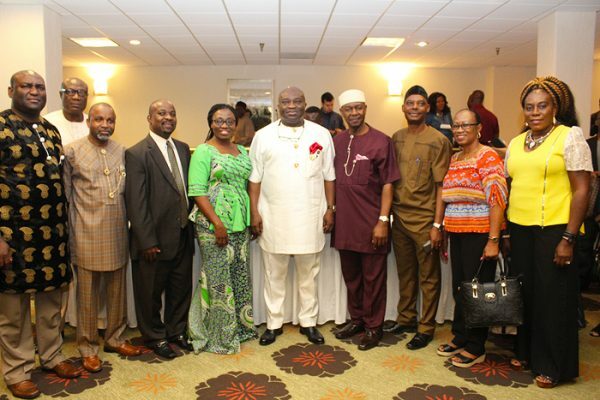 On October 12th, Governor Ikpeazu welcomed top Abian business professionals and community organization leaders to an interactive townhall meeting at the Hilton. 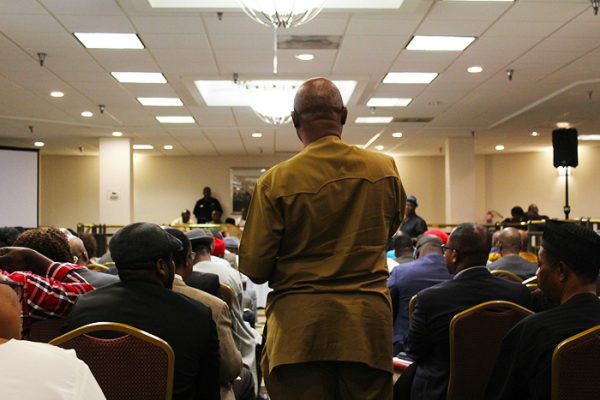 The packed event allowed guests both in Houston and beyond by way of speaker phone conference call to speak to the Governor about the works in Abia. 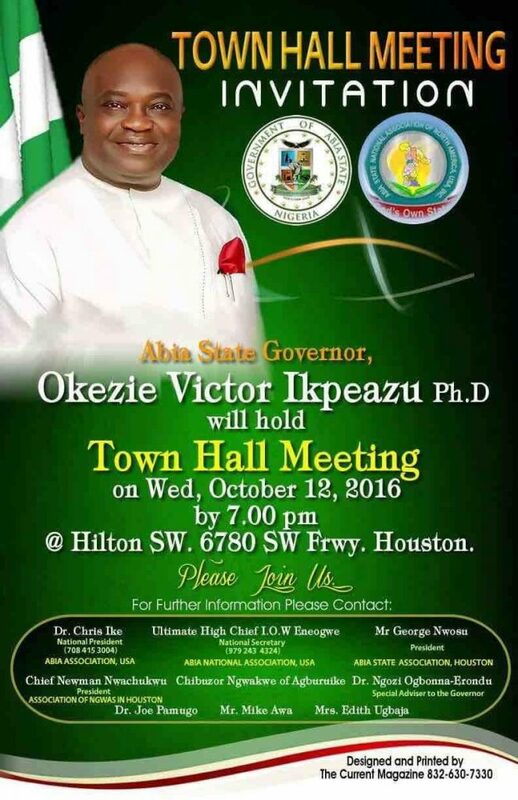 Dr. Ikpeazu detailed for attendees the roadblocks, achievements and goals of his administration. 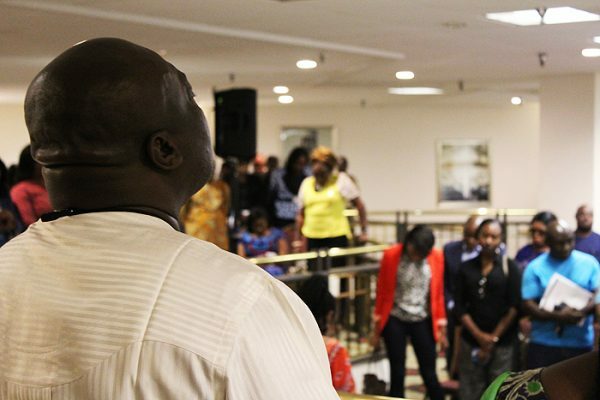 He fully explained his vision for turning the State around despite the challenges he has faced during his tenure. 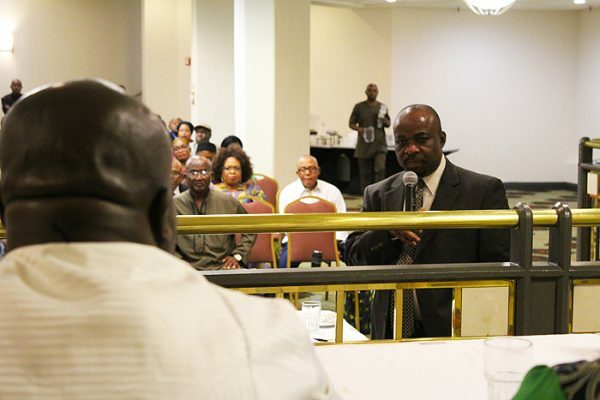 Several guests mentioned their fervent desire in bringing business and aiding in education improvement to the State and the Governor discussed how his administration would be able to assist them in their endeavors. 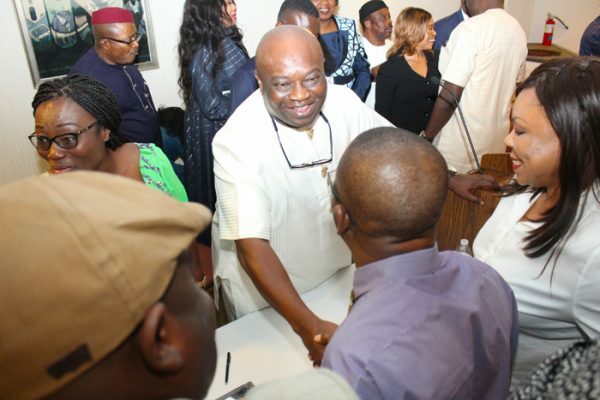 Several attendees interacted with Dr. Ikpeazu and asked him tough questions which he was able to answer and quelch concerns the Abians have, some specifically about the business, education sector and road repair/construction. 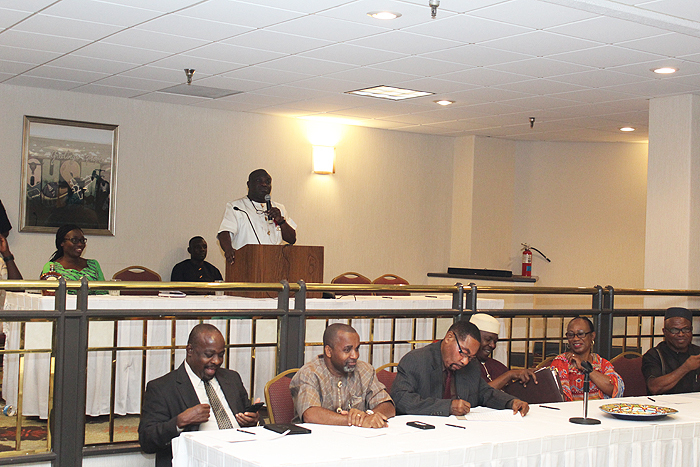 Attendees were very pleased as he assured them of the progress already made and more to be seen as his time in office continues. 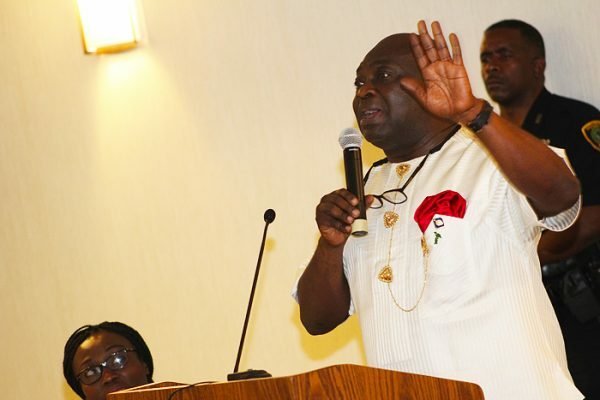 Ikpeazu expressed his plans to reconstruct and commission a minimum of 50 roads at Aba with a flyover at Osisioma roundabout before 2019. 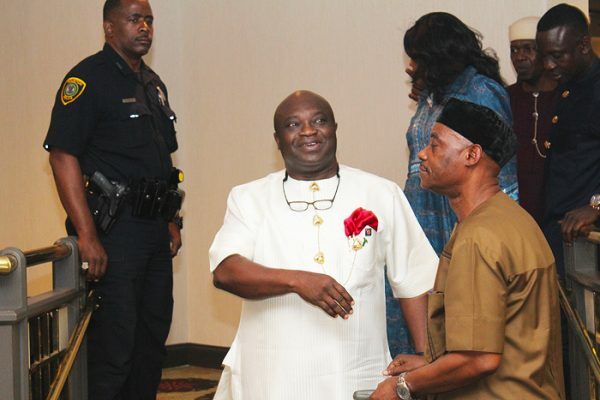 In regards to the Aba-Ikot Ekpene Highway, a federal road, Governor Ikpeazu pledged that he will construct a 7.5km alternative access road to connect the Akwa Ibom state end of the highway before the end of the coming dry season. He stressed that the State will continue ongoing negotiation with the Federal Government on repairing the damaged Aba-Ikot Ekpene highway. So far, he has commissioned 17 of the 28 roads begun by his administration since he took over as Governor of Abia State. 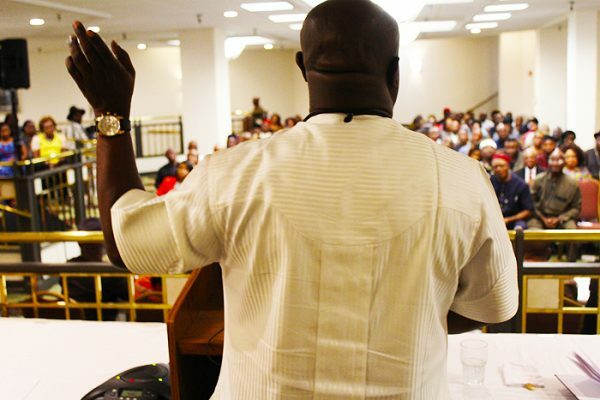 The Governor was very well received by the crowd who reigned praises on his administration and led a stirring prayer for the State’s leader.